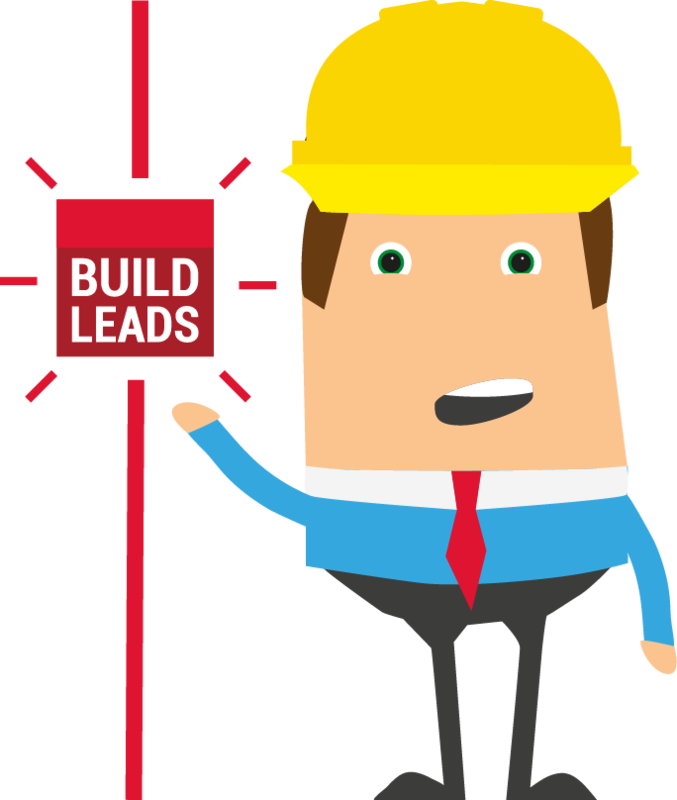 How to build a lead generation website. Well, strap yourselves in because this is going to be fun and hopefully something of a voyage of discovery! Clearly business to business lead generation is the primary aim of most company websites. However, in lots of cases a company's website doesn't generate leads, leaving the website owners wondering why. It's usually a painful process of anger and denial followed by a desperate scramble looking for shortcuts and a final acceptance that work needs to be done. Sound familiar? So what are the essential ingredients and how do you build a lead generation website? Back in the day when Google could be gamed (some might argue it still can) we were caught in a dilemma. 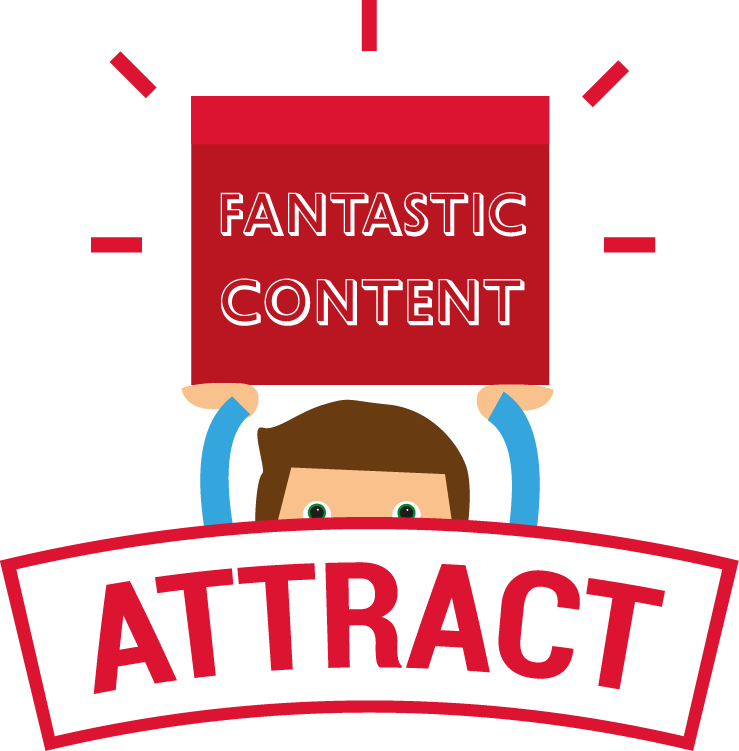 Google said 'create great content and you'll (eventually) attract search traffic'. Others said 'to hell with that, use these blog networks, get links, rank, job done'. What to do? Back then we weren't using buzzwords like digital marketing or inbound marketing or even content marketing and we didn't think of ourselves as solving the problem of how to build a lead generation website, no sir, we were just creating content that solved people's problems. Sadly, to a certain extent, following the rules didn't work. 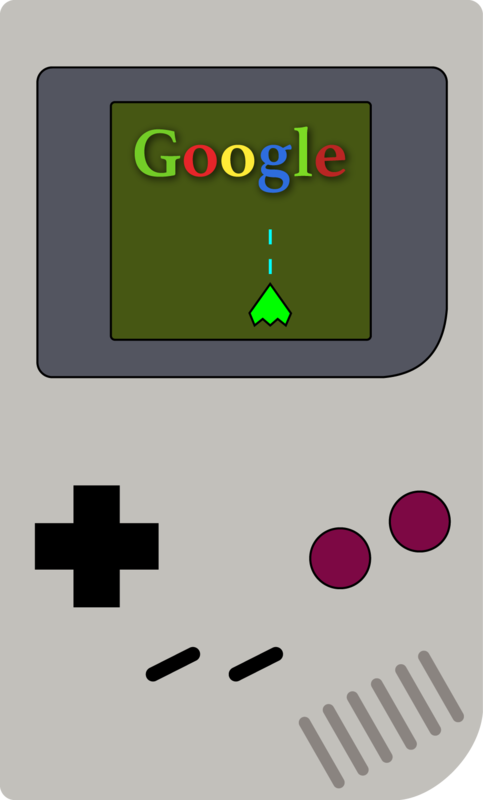 Back then the gamers were in full swing, seeding links on private blog networks etc, which pushed their web pages up the Google rankings. Honest website owners were being killed. If you're not sure why this worked our blog on what is link building is worth a read. Thankfully the days of rampant search engine gaming are all but over. Sure there are people out there using really aggressive techniques to rank such as hacking people's websites to place links, yup that links stuff really has a lot to answer for, but mostly playing by the rules works. So, here's how to build a lead generation website in THREE 'simple' steps. For a website to generate leads it needs to attract the right visitors, people who need what you're selling. There are essentially two ways of doing that. The first way works and if you've got the budget can be a fast way to website lead generation. Adwords will definitely send the right traffic to your website, but every click, even those who don't send an enquiry, will cost you $$$'s. The other methods also work but as they are increasingly intrusive or interruption based they arguably offer an ever decreasing return on your investment. The second way is the way we prefer to generate leads, it's all about content creation leading to lasting search rankings and a steady stream of visitors to our website. It's hard work, it's not instant, but the long-term results can be spectacular. To understand what your content should be about you start with keyword research. This identifies what your potential customers are typing into Google. You then have to figure out which of the phrases you should attempt to rank for. This will be a combination of competitor research - it can be challenging going head to head with established brands - and establishing what kind of content you can create. Tools like Buzzsumo will help you understand what kind of content resonates best on a particular subject. It might be a blog post, it might be a video it might be an infographic. So step 1 is complete. You've done the research, created the content and you're starting to generate traffic. OK, it's a bit more involved but in essence this is what happens. I've got to be honest, this is the bit we missed for a long time. We just figured that if people found our website they'd click on our contacts page or phone us and bingo, we'd have a new client. But no, there's more to it than that. Sure sometimes people find you in Google, you're the answer to their prayers and hey presto you land a new client, but these are rare. More commonly it's a case of having attracted a visitor to your website you now need to engage them. You need to make an offer that resonates with them. For us it might be a website review, an inbound assessment, an e-book or simply a subscription to our blog. What's right for your market will depend on, well, your market. If you're a SaaS vendor it might be a free trial. If you're a lawyer it might be a free initial consultation, you get the picture. 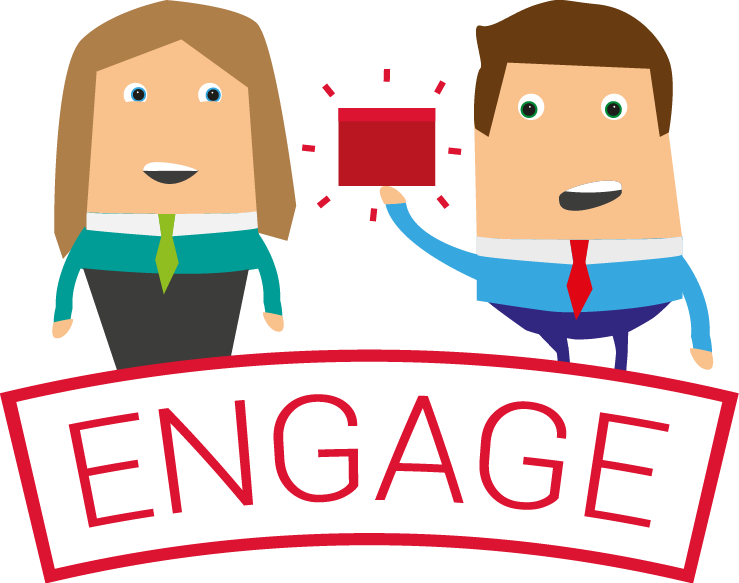 The bottom line is you need to engage enough to get your visitor to tell you who they are. 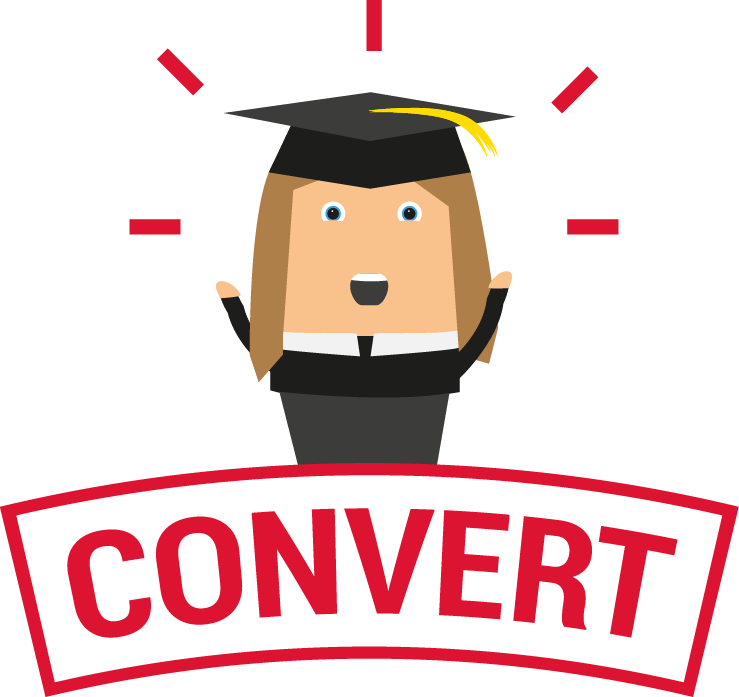 By getting permission to contact them you've engaged and you can start the process of converting them into a client. It's rarely the case that you'll convert a prospect by simply calling them up. Think about it, at this point they've simply found you in Google and completed a form to take you up on an offer. They don't know you, they don't trust you and jumping straight on the phone is likely to send them running for the hills. You definitely need to 'play it nice and cool son, you know what I mean'. This phase is known as lead nurturing, which isn't news to sales and marketing people, but to us lowly engineers it's a concept that required some understanding. It's about building trust, constantly adding value and subtly keeping yourself in your prospects mind so when they're ready to buy you're on the list of potential suppliers. Getting this right is all about understanding the phase your prospect is at in the buyer journey and it's why you need content for each of those phases. This infographic explaining the buyer journey is worth a look. By now you should understand how to build a lead generation website. In essence you need a range of great content targeting specific search phrases used by your potential customers. From there you need ways to engage website visitors and a plan for converting them into customers. It's a daunting prospect when you're just setting out but starting the process now takes you one step closer. If your website's not generating new business opportunities and you don't know why, request a FREE NO OBLIGATION WEBSITE REVIEW from Red Evolution today.